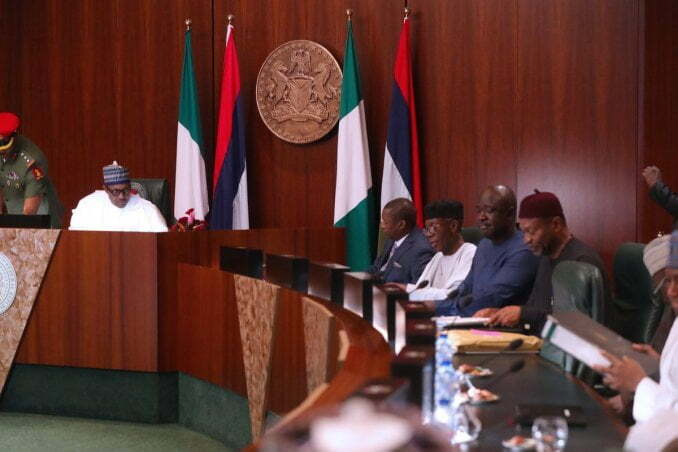 President Muhammadu Buhari on Wednesday presided over the meeting of the Federal Executive Council (FEC) at the Council Chamber of the Presidential Villa, Abuja. 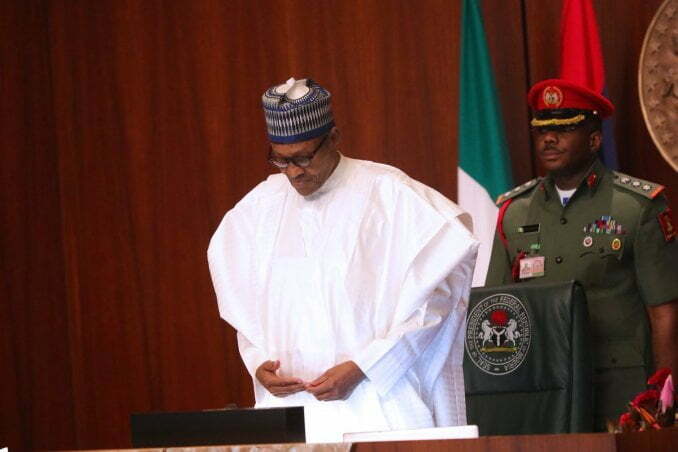 Naija News learnt that the Federal Ministry of Information and Culture, Ministry of Youth and Sports Development, Ministry of Petroleum as well as some other Federal Government agencies are expected to make presentations at the meeting. The affected agencies include: the News Agency of Nigeria (NAN) and Nigerian Television Authority (NTA) and they would be making their presentation through the Minister of Information, Alhaji Lai Mohammed. Those in attendance of the meeting include: Vice-President Yemi Osinbajo, Secretary to the Government of the Federation, Mr. Boss Mustapha, National Security Adviser to the President, retired Maj.-Gen. Babagana Monguno and other cabinet ministers.